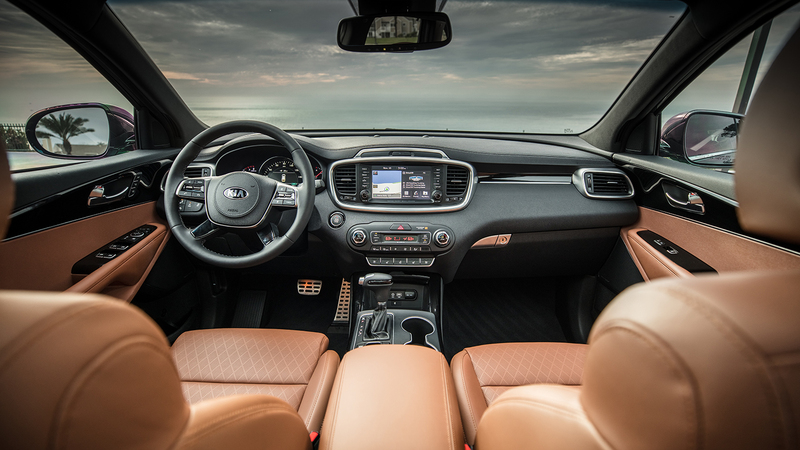 The Kia Sorento isn’t new for 2019, but it does get some enhancements, including a new steering wheel, new shifter and some other interior tweaks. No, not big news, but something to keep things fresh. There’s a change regarding the available drivetrains, however: no more 2.0-liter turbo-four, meaning a choice between the 2.4 four or a 3.3-liter V6. Our tester had the V6 backed by an eight-speed automatic. 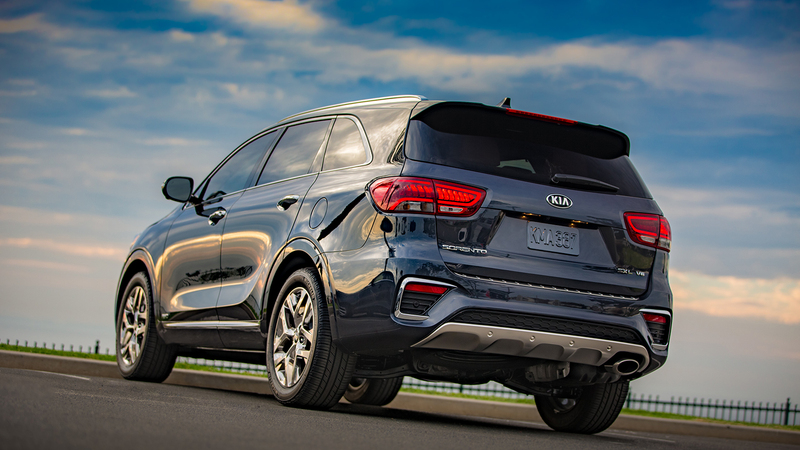 A diesel is on the way, Kia says. The SXL package meant that ours was fairly loaded, too. In addition to the V6 wheels, it had chrome wheels, Harman Kardon sound system, Apple CarPlay, smart cruise and all of the warning devices. Plus it had LED lamps all around and a giant, panoramic sunroof. The only options were the cross bars for the roof ($225), cargo net ($50), cargo cover ($150) and cargo tray ($115). Total sticker was $47,030 before delivery. 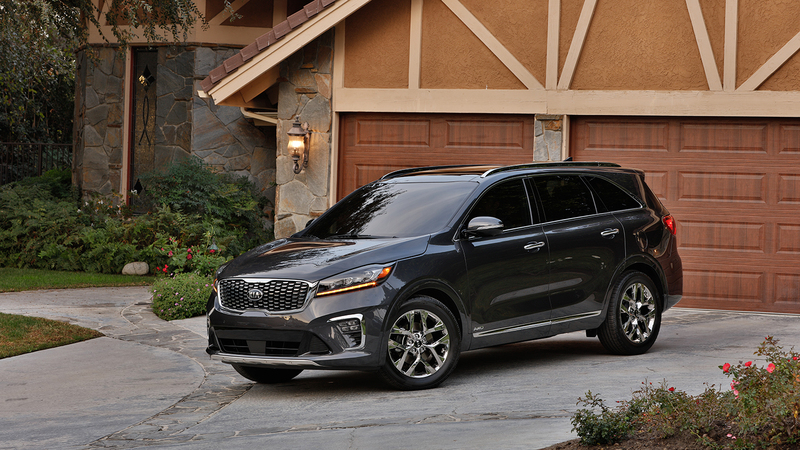 Is the Sorento my dream car? No, to be honest, it’s not. No Sorento posters are plastered upon my bedroom walls. 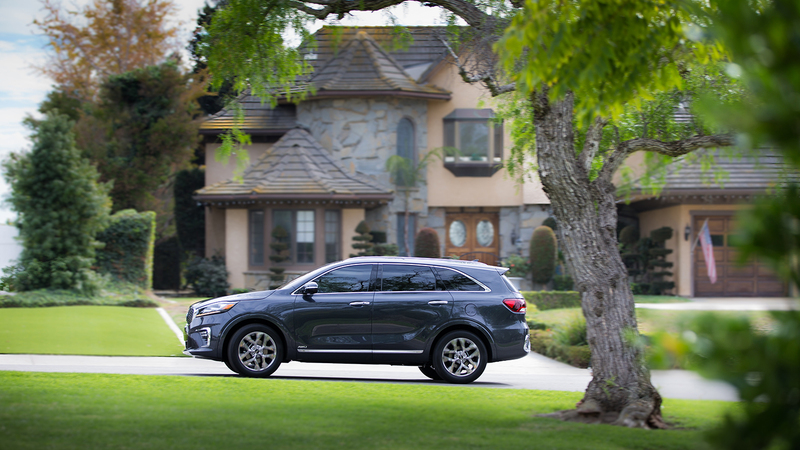 However, if someone asked me to recommend a three-row SUV, I’d recommend a drive in the Sorento. The V6 pulls nicely, while Kias have come so far in such short order. 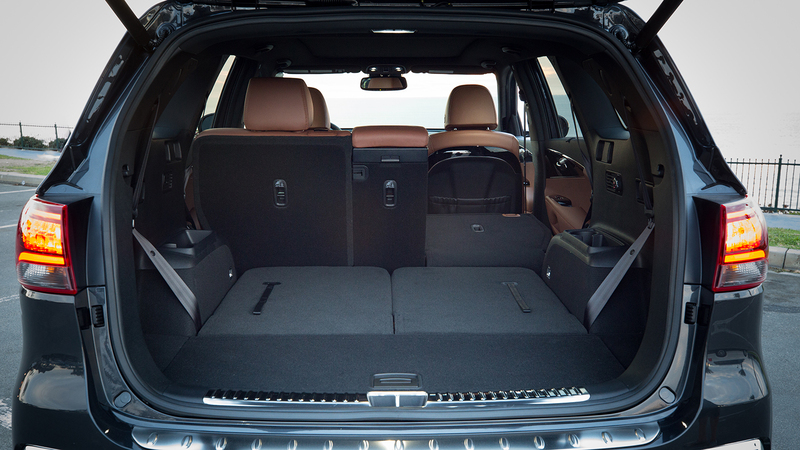 It has all of today’s expected convenience and safety features plus crisp, modern styling. Plus it drives nicely, too. It’s another one of those cars that’s not a Miata, but for what it is, it does well. I remember looking at some Kia sedan with a “GSX” badge on the back of it in 2000(I had a 2g GSX then), and just thinking how poor of an automobile it seemed when new. 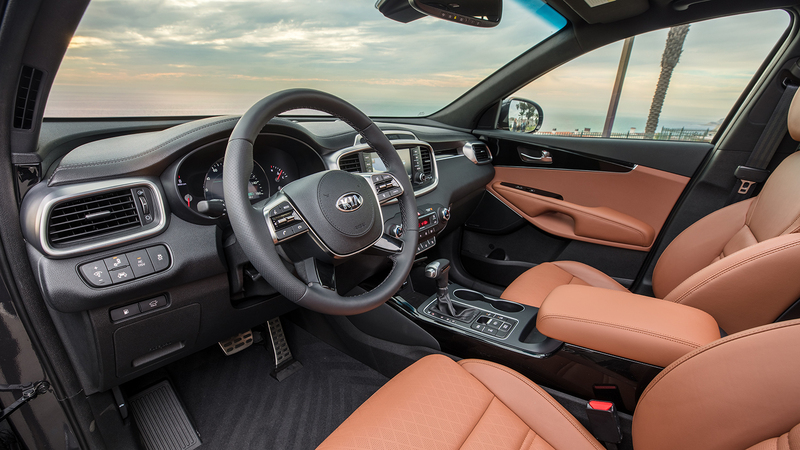 I would have never guessed that in less than 20-years Kia would have stepped up their game to be comparable to just about all the other manufactures. Nor would I have expected to see them priced over $40k.